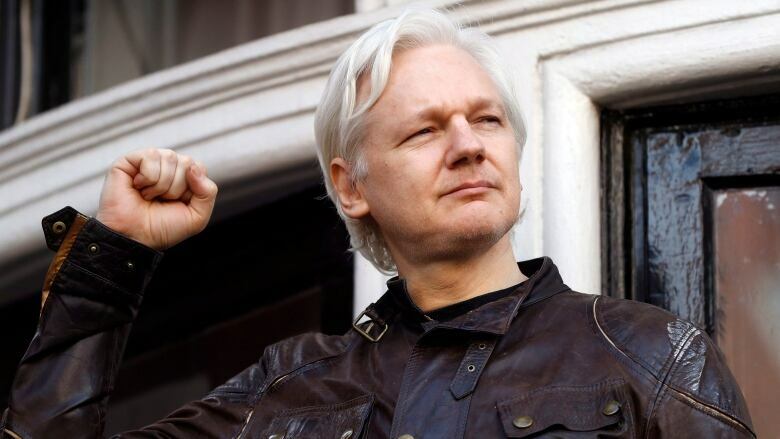 The Ecuadorian government said this week it's now safe for Assange to leave the embassy as Britain has guaranteed he will not be extradited anywhere he'd get the death penalty. Assange hasn't shown any interest in leaving. Special Counsel Robert Mueller filed sentencing memos this week for three key players in his investigation into Russian interference in the 2016 U.S. election, but there's still one crucial question that remains unanswered. WikiLeaks founder Julian Assange keeps popping up around the edges of the Mueller probe, though his role is far from clear. The Ecuadorian government said on Thursday it is now safe for Assange to leave the embassy as Britain has given a written guarantee that he will not be extradited anywhere he would face the death penalty. Still, Assange hasn't yet shown any interest in testing that theory. As Mueller's probe continues — and speculation rises that it may be reaching its end — there are questions about Assange's connections to the U.S. president's campaign team and what role he may have played in the 2016 election interference. David Graham is a writer for the Atlantic and has been following the evolving web. Here's part of his conversation with Day 6host Brent Bambury. Two of the people in Donald Trump's orbit who are said to be connected to Julian Assange are Roger Stone and Jerome Corsi. What do we know about their connections to WikiLeaks? Corsi is this kind of conspiratorial hanger-on who seems to have served as some sort of go-between between Roger Stone and Assange, according to a draft document from the Special Counsellor Robert Mueller's team. The really interesting connection here is Roger Stone, who is this long-running political operative. [He's also] a friend of Trump's, a friend and business partner of Paul Manafort's, and somebody who has had a bunch of communications with WikiLeaks both via Twitter DMs and apparently, according to this draft document, through go-betweens as well. But he's an unreliable narrator ... He's both claimed that he has had connections and he's denied it. I can no longer keep track of how many times Stone has changed his story on this. It seems that he offers one story and we'll get a little bit of information that proves he was wrong. He'll revise it and then it just keeps going further and further. He's a chronically unreliable narrator. Well let's look at another Trump insider: a campaign adviser named Ted Malloch, because this week it's being reported that he might be questioned over his ties to the Russian television channel RT. What might any of that have to do with Julian Assange? Well, we don't know that for sure either. Malloch was ... detained and questioned earlier this year and people didn't know quite what it was. Now he pops up in these communications as somebody who is involved with both Stone and Corsi, allegedly communicating with Assange too. So it's a little bit tough to know where he came in or what role he played. But has Assange engineered a kind of firewall when it comes to establishing the clear line between him and anybody who might have been in Trump's orbit? We seem to have kind of two firewalls going on. One is between Assange and these folks: Stone, Corsi and so on. And the other is between Trump and these folks. Assange seems to have been giving information to them. They were aware of the tranche of e-mails stolen from Clinton campaign chairman John Podesta's email before they were released and were talking about them. But, we don't know exactly who talked to Assange or how that information made it to Corsi and to Stone. We also don't know what Trump himself knew. Clearly these people are close to Trump. They say they were in communication with members of the Trump campaign, but we don't know whether that was the now-president or somebody else and what they knew. So both of these principals seem to have, at least for now, kind of managed to wall themselves off from the obvious bad behaviour. 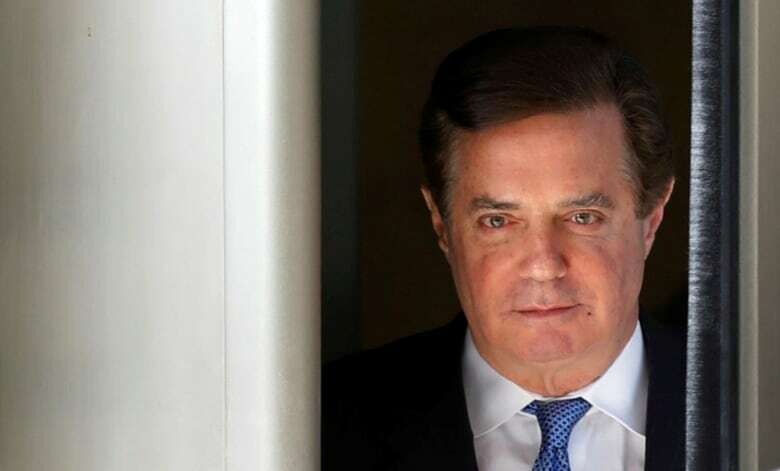 Other stories about Paul Manafort's alleged connections to Assange have come forward. What's happening with the Manafort connection? There is the first story in the Guardian which said that Manafort had met with Assange. Really a blockbuster story if true. It hasn't been followed by any other outlets, and I think that maybe puts it into question. We don't know enough there. We do know now though that Manafort traveled to Ecuador and met with members of the presidential administration there in a conversation that ultimately ended up involving Assange and the idea of maybe Assange of being turned over to the U.S. to resolve diplomatic conflicts there. What leverage do you think Julian Assange has if he were looking for a way to make a deal that would involve him walking free at the end of all of this? Assange has a lot of problems and we don't know what he might be charged with. There is this mysterious document that came out in federal court which suggested that he had been indicted and it was under seal. And what the federal government said was, "Well it was a copy and paste error," which doesn't mean he isn't indicted — we just don't know what he might be indicted for. And he's been holed up in the Ecuadorian embassy in London and for a long time this seemed like paranoia. 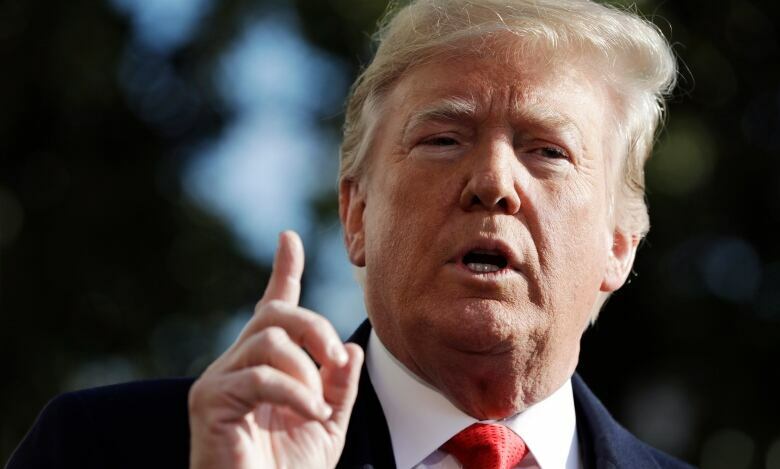 He kept saying that the U.S. was going to try to get him extradited, even though there is no clear indictment and now it appears he was, in fact, right about that. He seems willing to hold out. We don't know what kind of information he has. The problem with Trump, all along, has been there are all of these places where he has been dishonest and has a potential for blackmail. And so we don't know what Assange might know that that could be leverage on the president. But if he does have leverage on the president, is that an enormous card that he could play that could buy him freedom or could at least give him a lesser sentence? It seems like it could get him something. The idea of him cooperating with the federal government is a little bit hard to imagine at this point, because his relationship with the U.S. is so adversarial. He has built up these ties with Russia, which is certainly no friend of the kind of transparency in reporting that WikiLeaks purports to support. But he sees Russia as a kind of counterweight to the U.S. and so he's willing to work with them even when that's a little bit morally compromising. This interview has been edited for length and clarity. To hear the full interview with David Graham, download our podcast or click the 'Listen' button at the top of this page.